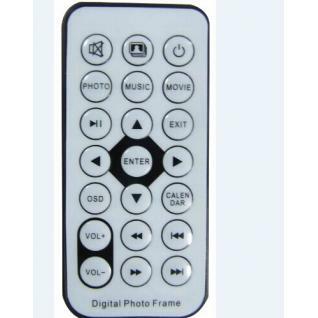 Each model/size's remote might be different. This item is for customers who have already bought our frame. Please contact us before place your order. Please tell us your model name & date of order during check out.